Whenever I make rice, I always end up making way more than is needed. It usually ends up as leftovers but this time I decided to try something different with it – rice pudding! I haven’t made rice pudding in years and when I have, it’s usually a baked version. This recipe is made on the stovetop and was the perfect way to use leftover rice! It would also be great for when you order chinese and have all that extra rice that usually goes to waste. In a medium saucepan, combine the rice, milk, sugar and salt. Bring the mixtures to a boil then lower the heat to a simmer and stir in the vanilla and raisins. Cook until just about the milk is completely absorbed (about 30-45 minutes). The cooking time will be depending on the absorbency of the rice. Stir in the cinnamon. 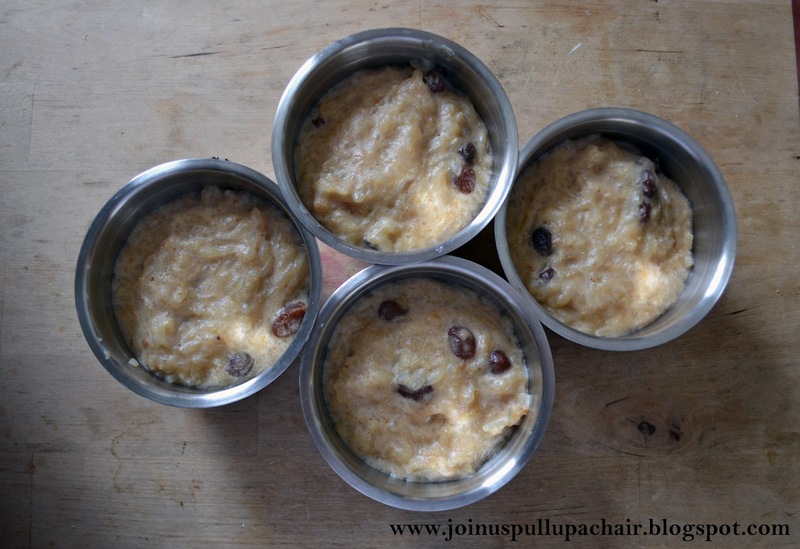 Divide the pudding between 4-6 individual serving dishes. Serve either warm or chilled. I love this recipe! I've used cooked rice for breakfast. I like add yogurt, berries and peanut butter to it. As I type this, it sounds weird, but it's really good! I love our recipe! Sounds great! !